David Silverman founded NFM, Inc. (now NFM Lending) in 1998 with his then girlfriend Sandy (now wife). From a tiny corner office in Baltimore with 3 employees, NFM Lending has grown into an award-winning, multi-state lender that employs over 300 people. Always the entrepreneur, David owned and operated several small businesses before launching NFM Lending. He has been named one of the Most Influential Mortgage Executives in America by Mortgage Executives Magazine for three years in a row, and one of the Top 100 CEOs in Baltimore by SmartCEO. David has begun public speaking in industry driven engagements, most recently as a panelist presenter at the Mastermind Conference in 2015. David is dedicated to giving back to the community, and has led and been involved in all of NFM Lending’s charity initiatives. For each loan that is closed in Maryland, NFM Lending donates a portion of their proceeds to the Ronald McDonald House Charities of Baltimore. David has also gotten the company involved with the Michael Phelps Foundation, AnySoldier, the National Council on Alcoholism and Drug Dependence of Maryland. David has rescued two cats, Refi who lives at NFM Lending’s corporate headquarters in Linthicum, MD, and the late Tabby, who passed away in 2016, and had lived in the office as well. David leads through a culture of accountability where every team member is responsible for constant improvement and growth. Jan joined NFM Lending in November of 2007. He has over 20 years of mortgage experience and 30 years of general management experience. Prior to joining NFM Lending, Jan worked at General Electric in their Consumer Finance Division. He also worked at Union Planters Bank as an Account Executive and at National Guaranteed Mortgage as the VP of Mortgage Operations. Prior to assuming the role as President, Ozga was NFM Lending’s COO where he oversaw all aspects of the business and helped increase overall lending production by 300%. Jan leads the development and implementation of all major strategic plans at NFM Lending in conjunction with CEO, David Silverman. He is responsible for the complete oversight of the company and all of its business channels. Ozga is passionate about creating a work environment that fosters opportunity and fairness. He is seen walking daily around our corporate headquarters talking to employees at all levels of the organization and greeting them by name. A highly energetic and motivated management leader that completely understands the need to know all people of the organization, Jan is driving NFM Lending into the new era of the mortgage industry where solid direction is crucial. Bob Tyson has been with NFM Lending since 2015, serving a dual role as Chief Operating Officer and Chief Administrative Officer for the Company. Bob is responsible for the oversight of the Executive Team, identifying and negotiating M & A opportunities., expanding NFM’s product base, P&L management, and overall management of the organization both administratively and operationally. During his tenure at NFM, Bob has placed high importance in acquiring and developing the most innovative and intelligent talent. This has led to improved efficiency, including the outsourcing of non-customer facing functions and reducing the cost to manufacture a loan. Under Bob’s leadership, the company’s business model changed from selling all its production to aggregators on a whole loan basis to a hybrid execution, including direct agency sales, GNMA issuance and retention of servicing. Bob has experience as an executive leader in both the financial and operational aspect of the mortgage industry. His extensive knowledge of the mortgage process earned him the role of Chief Operating Officer for many industry stalwarts, such as: Fidelity & Trust Mortgage, Prospect Mortgage, and CMG Financial. Bob has led both bank and private mortgage lending companies, where he has managed all facets of originations including those for retail, builder, consumer direct, TPO Wholesale, and correspondent platforms. His expert-level insights on the secondary market were featured in the May 2014 Scotsman Guide. Bob has focused a tremendous amount of his time and knowledge to the Capital Markets function, leading companies to place a greater emphasis on the importance of pricing and margin management. These types of strategies allow his team to stay competitive while also improving the forecasting of future income levels. He has also been a strong proponent of building a prudent servicing portfolio that has demonstrated consistent and steady growth during his tenure with NFM Lending. This has allowed the company to retain MSRs on its books. In addition, Bob has placed appropriate resources to the task of assuring that NFM Lending has the proper procedures and processes in place to meet agency guidelines, sub servicer oversight and quality control standards. He has developed various committees, including ALCO, Credit and Troubled Loan committees, that provide the Company with both compliance values and oversite over these areas as well as an internal audit function tasked with insuring that all departments are held to set standards. Bob sat on the board of several industry influencing organizations such as the Freddie Mac-Regional Lender Advisory Board, the Freddie Mac-Loan Manufacturing Operations Advisory Board, and the Fidelity and Trust Bank Mortgage Advisory Board. He has served as a valued board member to Habitat for Humanity and Potomac Community Resources. In addition, Bob serves as a mentor for the Georgetown University Executive MBA Program, focusing on Leadership. Bob holds a BS in Political Science from Gettysburg College and is proud to have served his country as a Marine Officer from 1995-1999. Matthew has been with NFM Lending since 2007. As CFO, Matthew is responsible for managing the Accounting and Payroll functions of the company. This includes accounts payable, taxes, employee compensation, banking, financial reporting and audits. 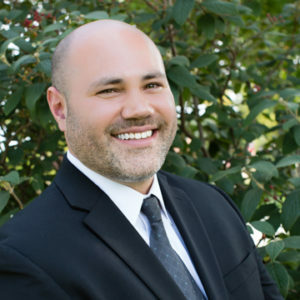 Prior to this role, Matthew served as Controller and Assistant Vice President for Bozzuto Landscaping Company, a division of The Bozzuto Group. Matthew received his Bachelor of Science degree in Accounting from the University of Maryland, College Park. He has been a licensed Certified Public Accountant in the State of Maryland since 2001 and a Chartered Global Management Accountant since 2012. 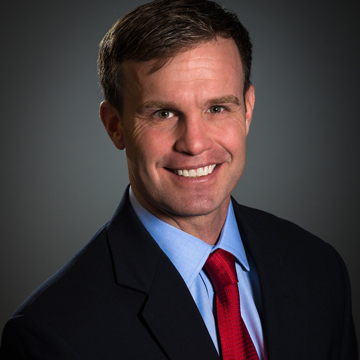 He is also a member of the American Institute of Certified Public Accountants and the Maryland Association of CPAs. Matthew is a life-long resident of Maryland and enjoys spending time with his wife and three children. 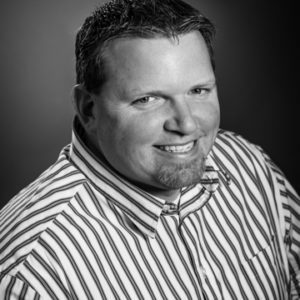 Shaun Hires started with NFM Lending in February of 2008, and was promoted to Director of Operations in July of the same year. In December 2015 he was promoted to Chief Risk Officer. As Chief Risk Officer, Shaun is responsible for operational risk identification, quality control, Servicing oversight, default management, and portfolio performance. With over twenty years in the banking business, Shaun has his Direct Endorsement authority from HUD, VA LAPP authority, as well as Rural Housing, FNMA, Freddie Mac underwriting experience. He obtained his Bachelor of Science in Business from High Point University. LaTasha Rowe has been with NFM Lending since 2010. Prior to joining NFM, LaTasha worked as an Attorney in private practice representing private and publicly traded entities on legal issues, ranging from corporate governance to multi-million dollar commercial real estate purchase and finance transactions. She is a member of the Maryland, Virginia and Washington, D.C. Bars. LaTasha is also an active participant in numerous industry-related associations including the Mortgage Bankers Association and the Maryland Mortgage Bankers Association, where she participates on the Legislative Action Committee. LaTasha oversees all corporate governance, systems administration and licensing matters for NFM Lending, and works in collaboration with each department on the development and execution of policies and procedures. 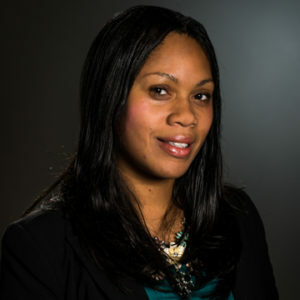 LaTasha received her Bachelor of Science from University of Maryland with honors, and holds a Juris Doctorate from the University Of Baltimore School Of Law with honors. LaTasha is from Silver Spring, Maryland and enjoys indoor rock climbing in her free time. 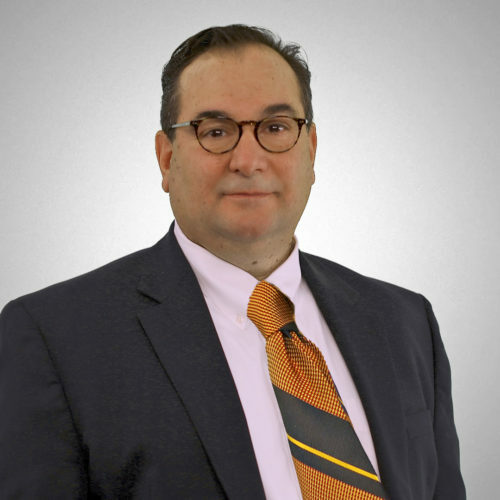 Gregory Sher has been involved with NFM Lending in several capacities over a 15-year span. He began his career with NFM Lending as a Loan Originator in 1999; and finished as the Head of Business Development when he left to open up his own mortgage company in 2003. Between 2003 and 2009, Sher owned Citizens Lending Group, where they financed over 1 billion dollars in new residential mortgages over that time period, and grossed 52 million in revenue. 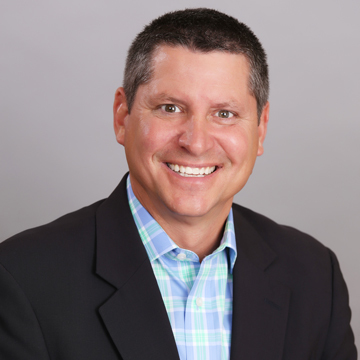 In July of 2009, Sher rejoined NFM Lending where he took on a role as Business Development Consultant for 4-and-a-half years until 2014, when he was named the VP of Business Development; and then the Chief Business Development Officer in 2016. Greg focuses on leading NFM Lending’s growing branch recruiting team. Greg is a great resource to the company and is well connected in the mortgage industry. 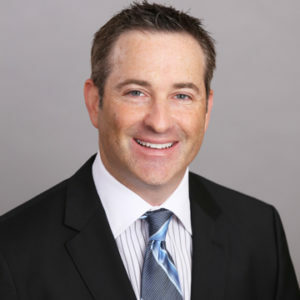 Having owned a very successful company and having the experience of a mortgage loan originator, Greg is able to relate to all the different departments of NFM Lending. 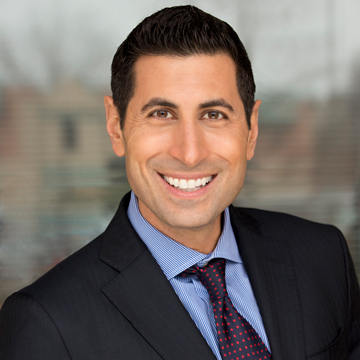 During his 16-year career in mortgage technology, NFM’s Chief Information Officer, Christos Bettios has been responsible for technology management, product development, and solutions implementation for some of the biggest names in the mortgage industry including US Bank, First American Title – Mortgage Services, and Fannie Mae. Christos has dedicated his career to leveraging innovation to improve the mortgage loan life cycle. He has been directly involved in technology strategy and implementation of regulatory and investor guidelines with large lenders such as CitiMortgage, Bank of America, US Bank, NYCB, JPM Chase as well as many smaller originators, community banks, and credit unions. Christos lead the deployment of MISMO standards for underwriting, closing collaboration, and investor delivery and was one of the early developers and adopters of digital mortgage and electronic loan closings.